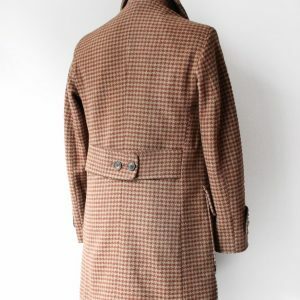 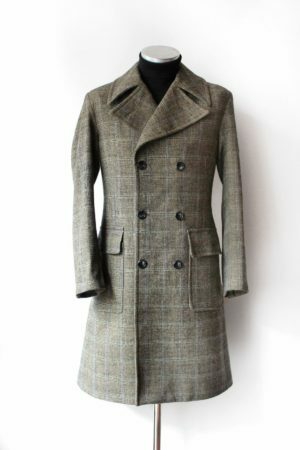 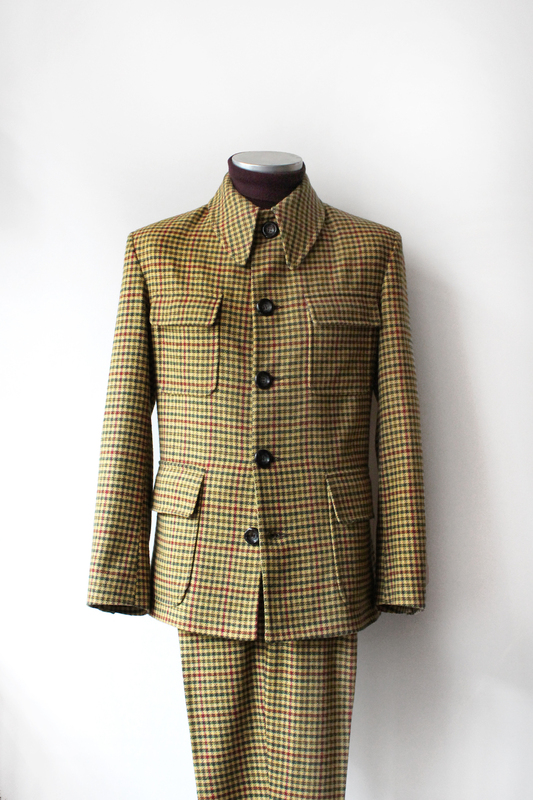 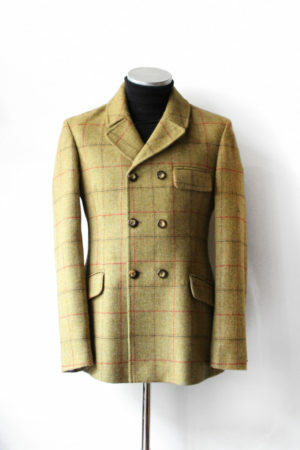 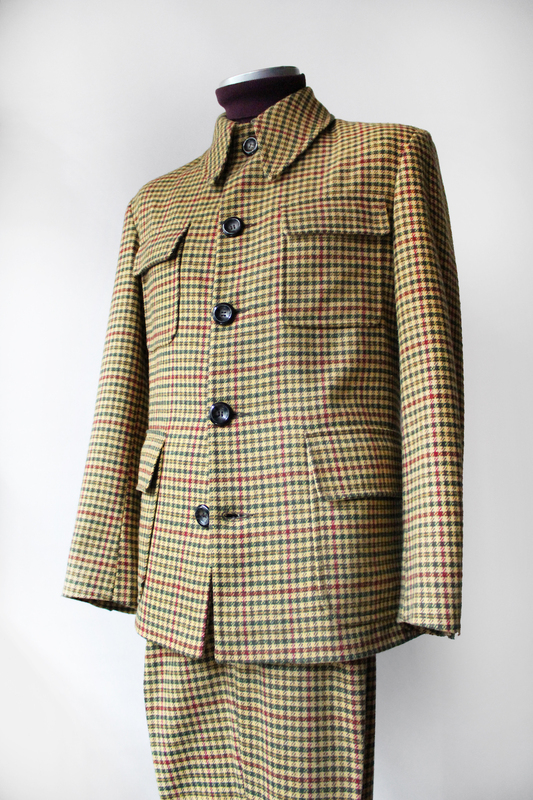 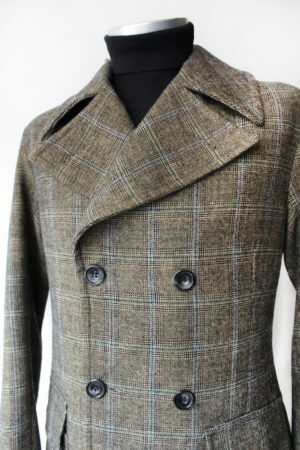 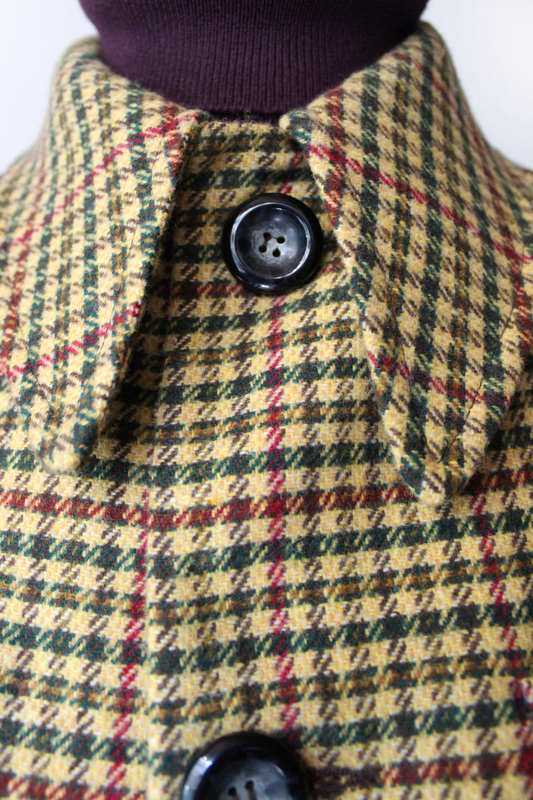 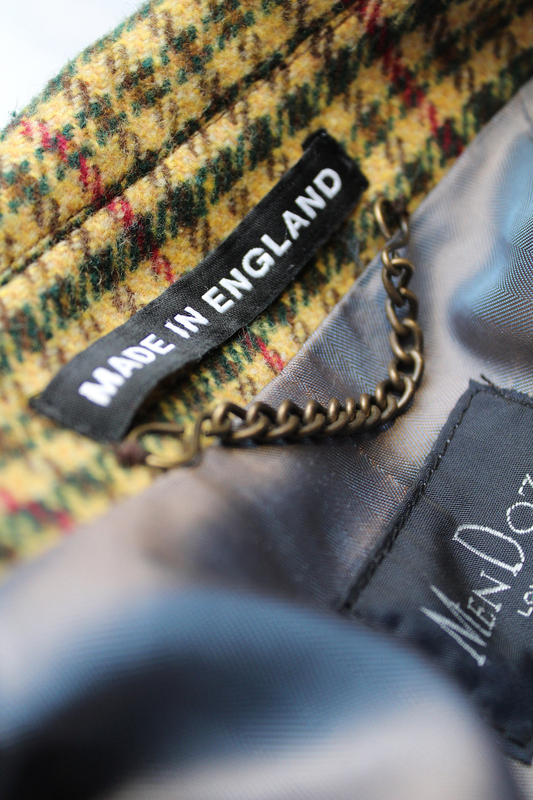 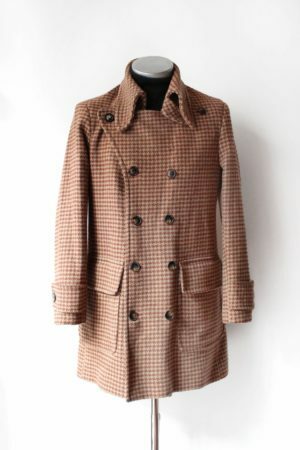 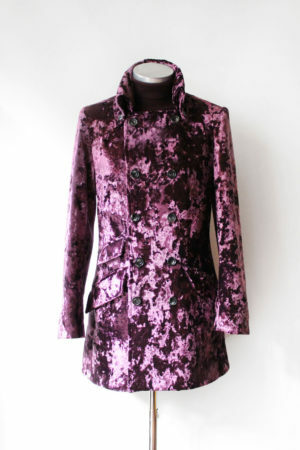 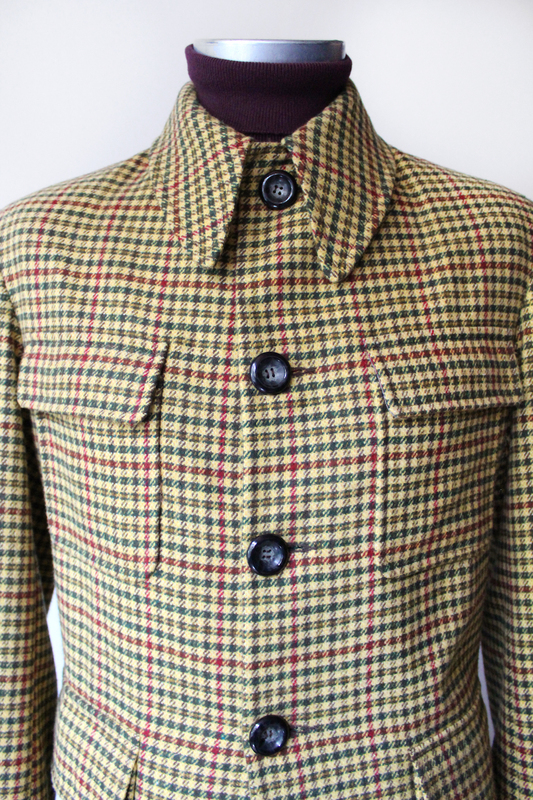 Re working a late 60s piece from our archive, we have re-imagined this suit in a bold check. 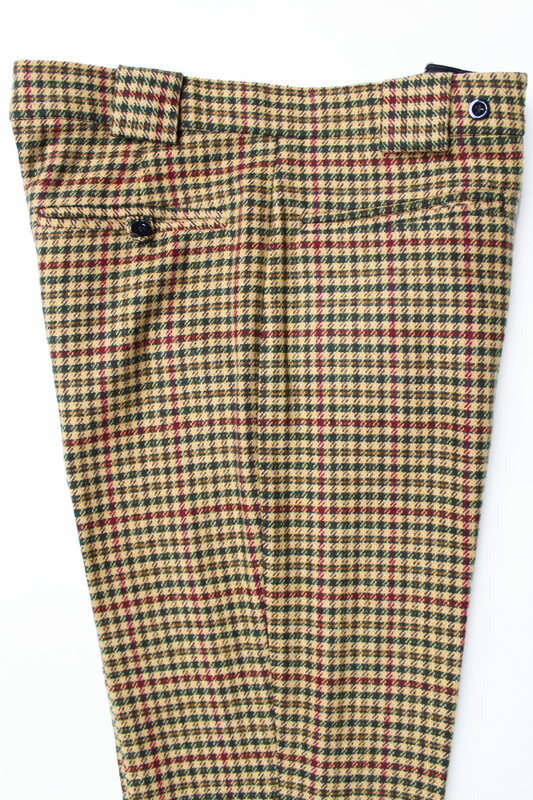 The trousers are all left (as standard) with an ‘unfinished’ inside leg of 34 inches, 14.5 inch tapered leg (same as our standard trousers cut) and 1 1/2 inch wide belt loops. 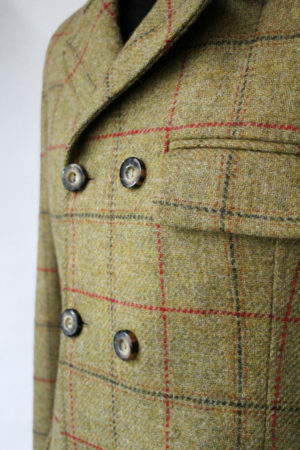 We offer a FREE leg length alteration service if you require. 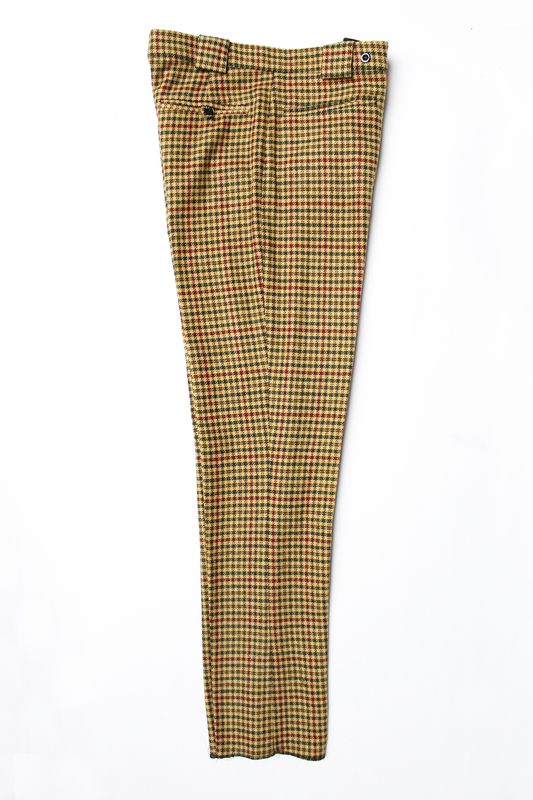 Please select your correct leg measurement from the list.